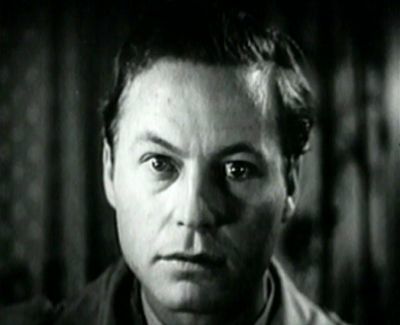 Ted Tetzlaff worked as a cinematographer on more than a hundred films dating back to the silent era. After shooting Notorious (1946) for Alfred Hitchcock, he moved to directing full time. Tetzlaff directed a relatively small number of films, but the two I’ve seen so far have both been fantastic. The first was Riffraff (1947), a visually inventive detective thriller in a tropical setting. The second was this one, which I thought was even better than Riffraff. 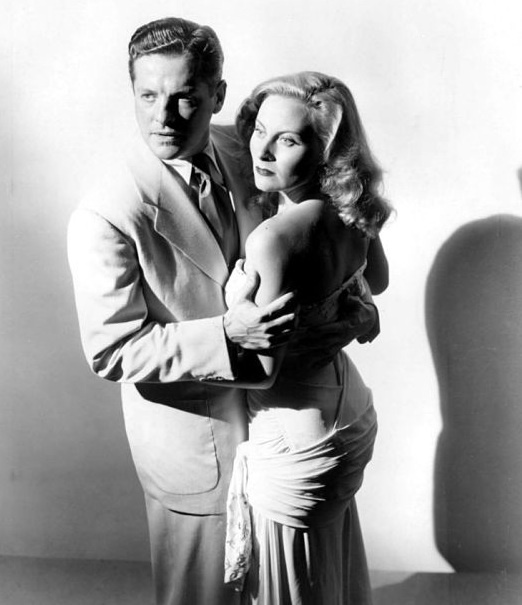 Apparently The Window was filmed in 1947, but its release was delayed when Howard Hughes acquired RKO Radio Pictures. 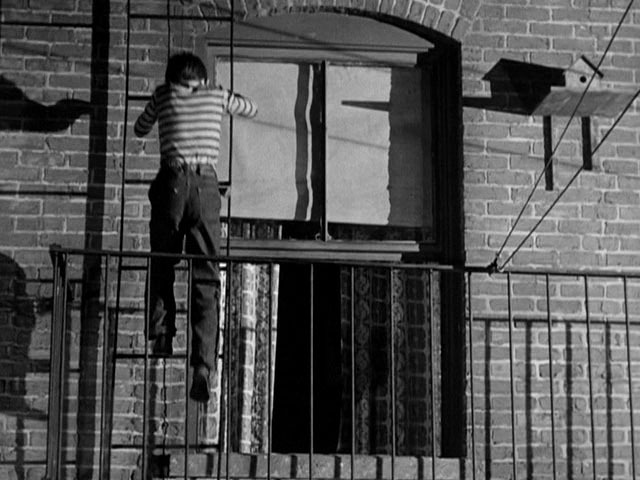 The Window is based on a story by Cornell Woolrich called “The Boy Cried Murder” (also reprinted under the title “Fire Escape”). The story was originally published in Mystery Book Magazine in March 1947. 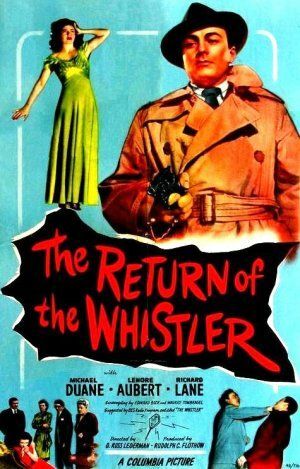 The screenplay was adapted from the story by Mel Dinelli, who also scripted the terrific RKO thriller The Spiral Staircase (1945). The Window opens with a quote from Aesop’s fable “The Boy Who Cried Wolf.” I guess they were concerned that people weren’t going to pick up on the concept immediately, so they’d get it out of the way before the movie even started. Even without the opening text, I don’t think you’d need a PhD in Comp Lit to pick up on the “boy who cried wolf” theme pretty quickly. 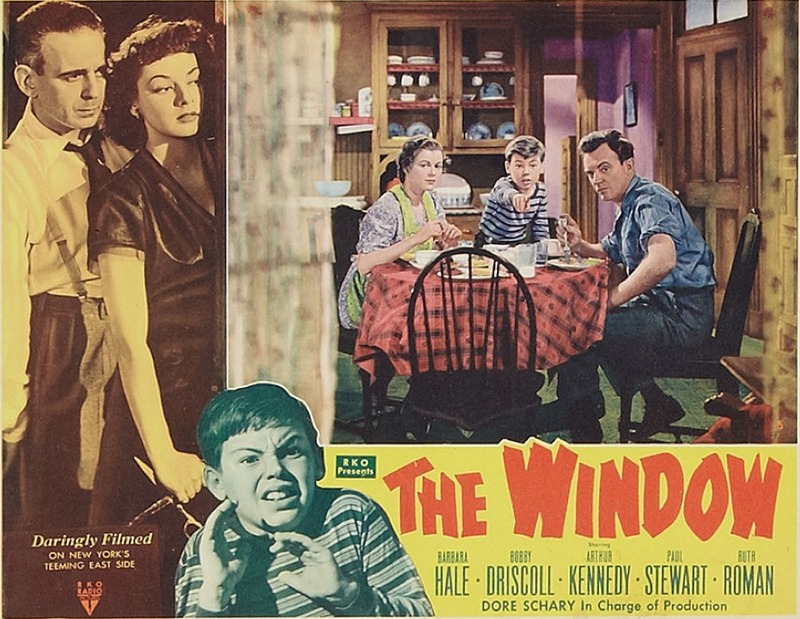 The Window stars Bobby Driscoll, a child actor on loan from Disney. Driscoll plays Tommy Woodry, a nine-year-old boy who lives in a working class neighborhood of New York with his parents, Ed and Mary (Arthur Kennedy and Barbara Hale). Tommy is an only child who plays in the street and in an abandoned building with the other boys in the neighborhood. He’s a bright kid, and he loves playing make-believe and telling tall tales. One sweltering summer night, Tommy asks permission to sleep out on the fire escape because it’s a little cooler outside. He lies down and gazes up at the black sky, pinpoints of stars, and white laundry flapping on a line above him. Still too hot, he climbs up one story to the top floor, where it’s slightly cooler. He drifts off to sleep, but wakes up later and witnesses something terrible. He thinks he sees his neighbors kill a man. “With all the stories you tell it’s no wonder you have nightmares,” his mother tells him when he wakes her up. Tommy persists with his story, but his parents refuse to believe him. When he takes his story to the police, it only makes things worse. The wonderful thing about The Window is how believably adults relate to Tommy. His parents are both patient and understanding people, especially his dad. They’re not clueless buffoons or coldly abusive, the way so many parents are in movies with child protagonists. That they refuse to believe him is not their fault. It’s how the situation would play out in real life. The police don’t just dismiss his story either. They are kind and indulgent. But when they investigate Tommy’s upstairs neighbors, everything seems to be all right, so they drop the matter. Again, this is probably how the situation would play out in real life. The Window is genuinely suspenseful, and it has a fairly shocking climax. This is one of those films where everything comes together perfectly. The actors are wonderful, the writing is great, and the pacing is perfect. Tetzlaff and his cinematographers, Robert De Grasse and William O. Steiner, crafted a great-looking film that seamlessly blended New York locations and studio soundstages. I always have more movies I want to watch than I can find the time to watch (and review), so I rarely watch movies twice, but I liked The Window so much that I watched it a second time and enjoyed it even more than I did the first time. Incidentally, Bobby Driscoll ended up having a very sad life. I don’t feel like getting into it here, but if you’d like to know more about him, Google him. 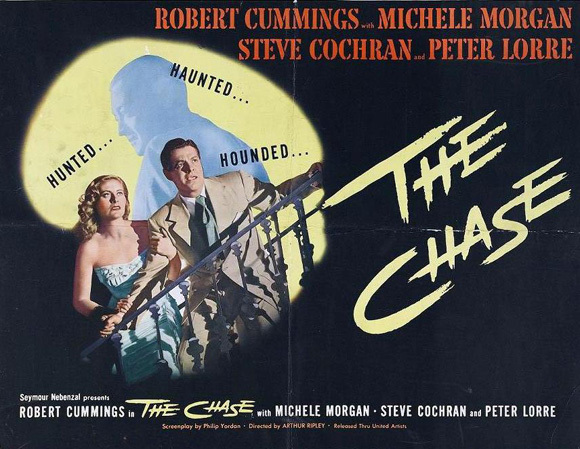 The Window will be shown on TCM on March 10, 2014. 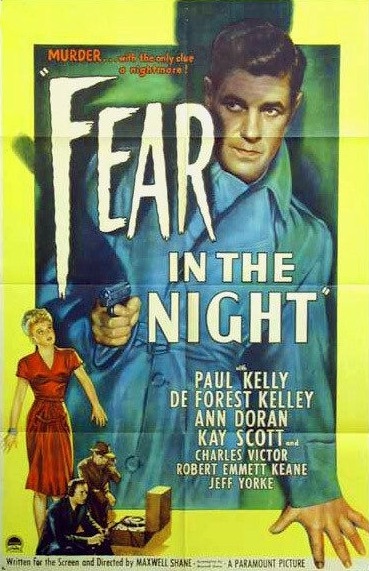 Posted in 1949, July 1949 and tagged Arthur Kennedy, Barbara Hale, Bobby Driscoll, Cornell Woolrich, Film Noir, Mel Dinelli, Paul Stewart, RKO Radio Pictures, Ruth Roman, Ted Tetzlaff. Bookmark the permalink.